John Balikos Trio is the result of the meeting, of three great musicians, John Kirimkiridis at the piano, Petros Barthakouris on bass and John Angelopoulos on percussion. 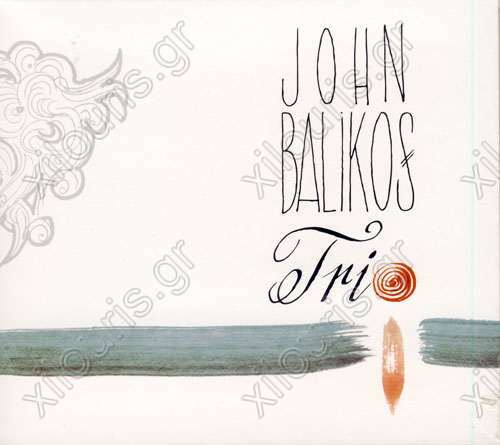 With the excellent interpretation led to the compositions of John Balikos in the best possible way and gave a musical work high aesthetic value. The tracks are atmospheric melodies influence from jazz, Latin and classical music.